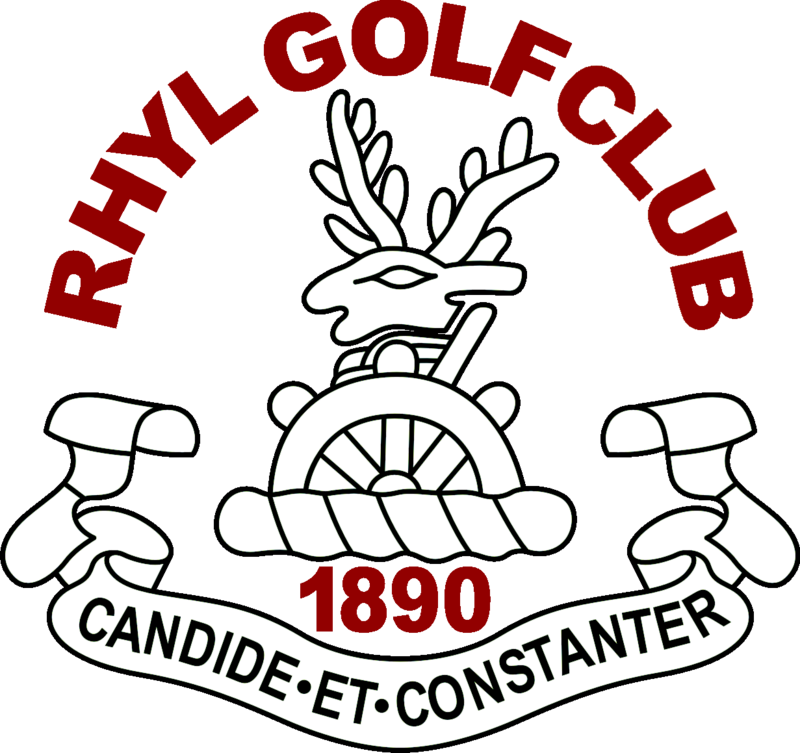 At Rhyl Golf Club our aims and objectives are to encourage young children within the community to develop all the skills and disciplines to be successful within the sport of golf. Good Young Golfers makes good citizens. To provide a safe and enjoyable environment for young boys and girls to acquire the knowledge of etiquette and the spirit of respect for all other golfers.